I have been using MOREISH Argan Oil for the past few weeks now, and WOW what an amazing product! MOREISH is a beautiful New Zealand skincare brand "developed for women who not only care about beauty, but also believe in the kind of beauty that's more than skin deep." The philosophy behind the company is simple - they don't invest in fancy packaging or glossy magazine spreads, instead their focus is on producing high quality, natural products, and to provide support to both local and international charities.For every product sold MOREISH donates a percentage of the sale to support women's co-operatives in South Morocco, they also help protect endangered Argan forests, and provide funds in support of New Zealand charities working toward the empowerment of women. I love it when companies look beyond their bottom line, and instead see their social responsibilities to the community, and MOREISH is certainly doing this! I had heard a lot of rave reviews about the wonders of Argan Oil, but I hadn't tried it until I came across MOREISH. I have been using their Argan Oil on my cuticles and as an intensive moisturiser on my skin and hair, and I have noticed an obvious difference. My skin has not been dry since using the Oil and my hair is looking super silky and smooth. I am really impressed! Particularly good for skin irritations as it helps reduce inflammations and restores the skin barrier. Even on oily skin, it doesn't clog pores or leave an oily or shiny effect. 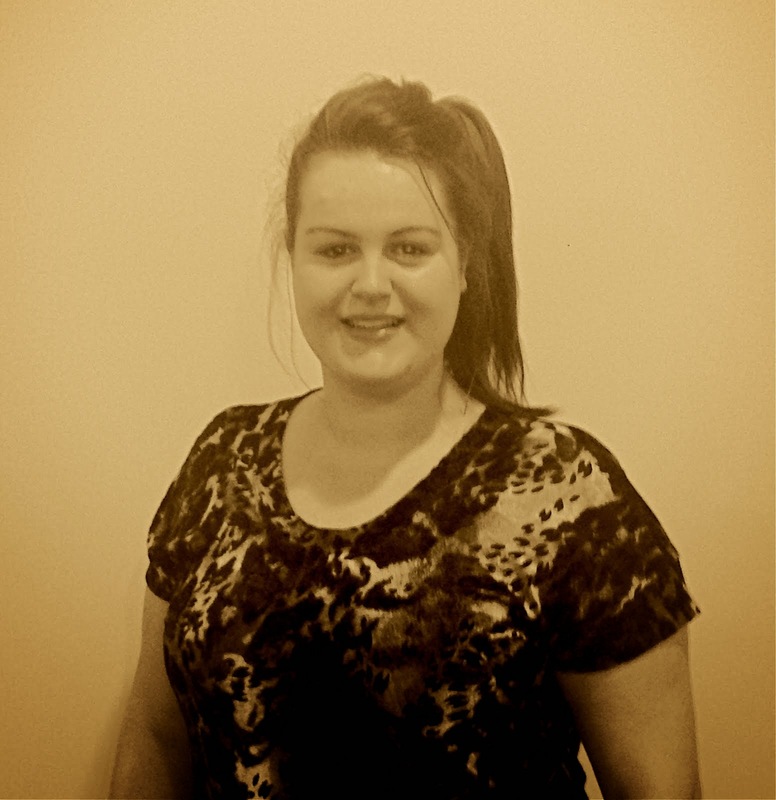 In fact, it visibly softens skin. I think it is amazing that just a couple of drops of this natural wonder potion can do so much good for your skin and hair. I had thought that the rise in popularity of Argan Oil was merely a fad, but after trying MOREISH's Oil I am hooked and wish that I had tried it sooner. I think you should try it too! You can purchase MOREISH Argan Oil or any of their skincare products at any Amcal, Unichem, Radius or Life Pharmacies. 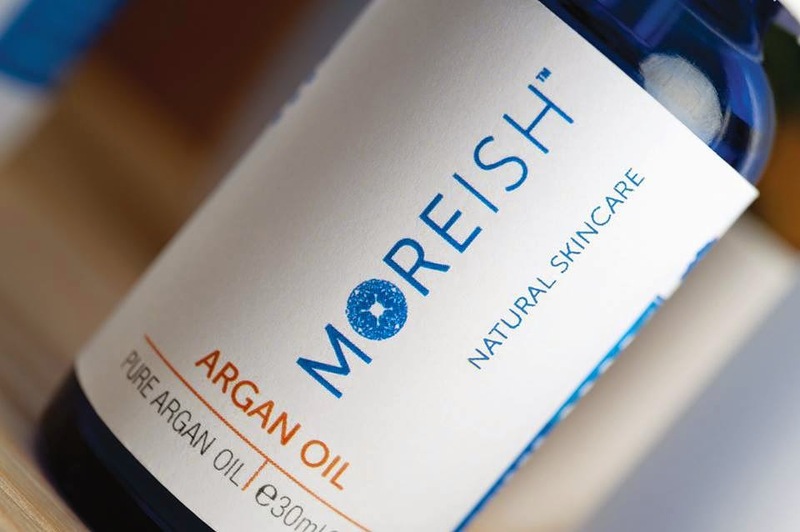 For more information about MOREISH and their beautiful products you should check out their website at www.moreishskincare.com and for more on their Argan Oil here.